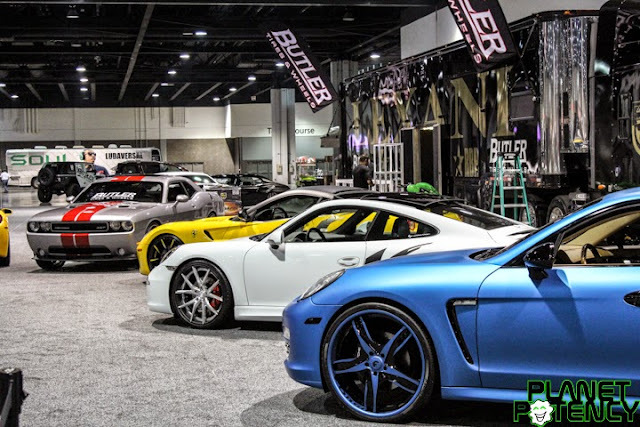 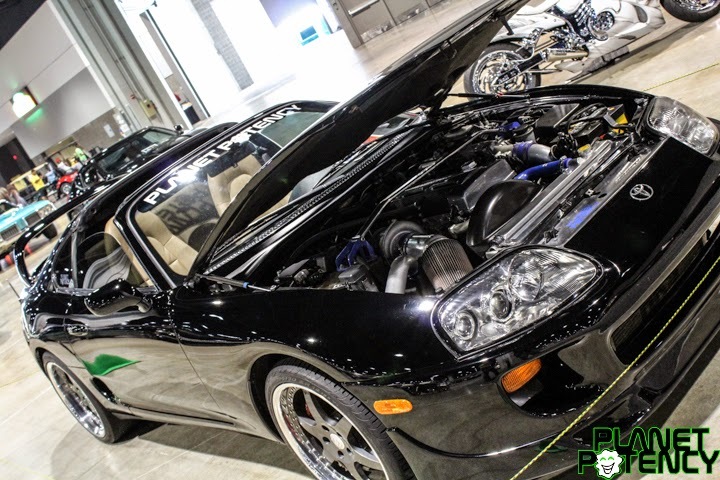 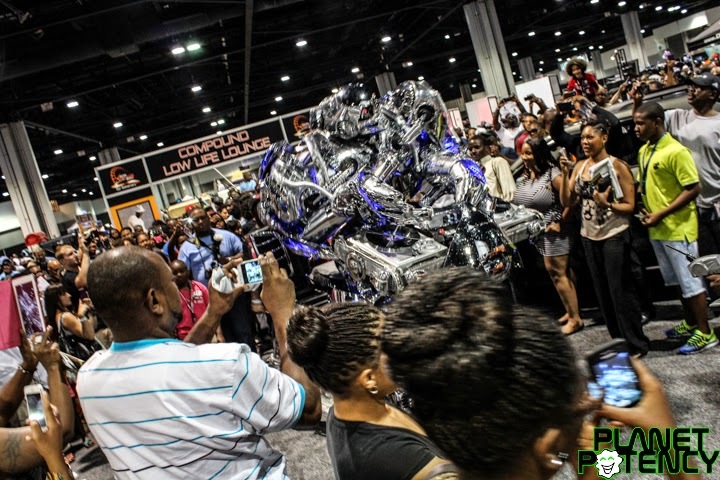 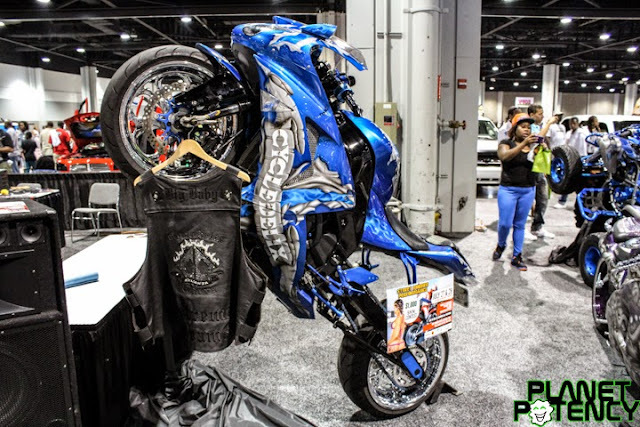 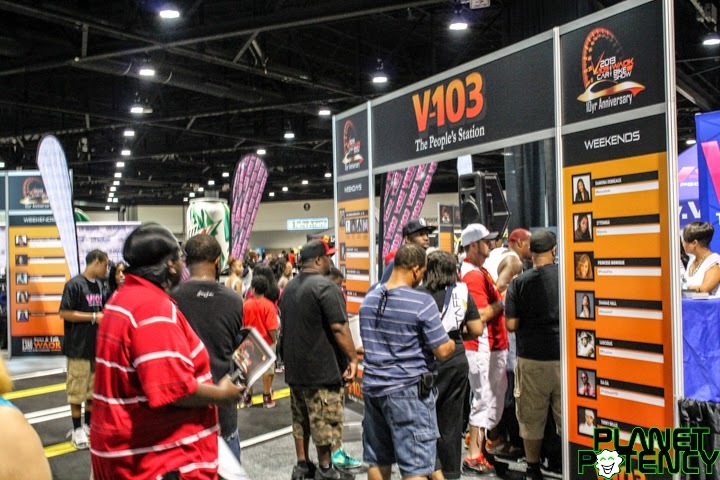 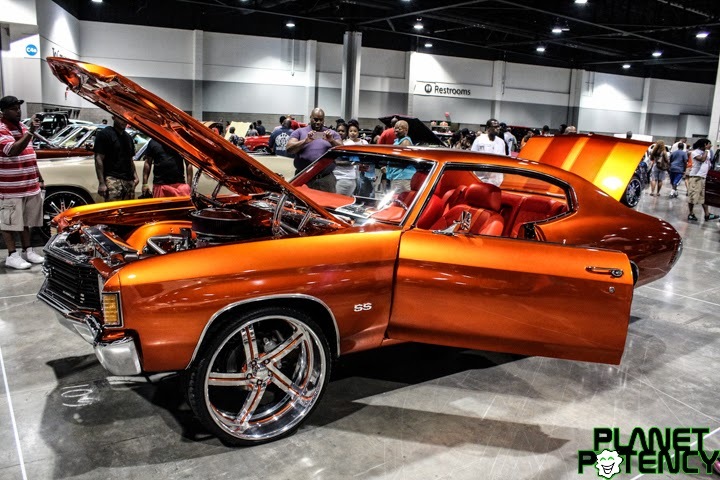 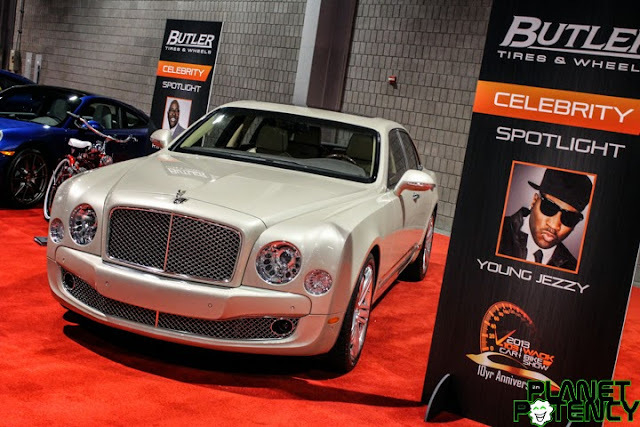 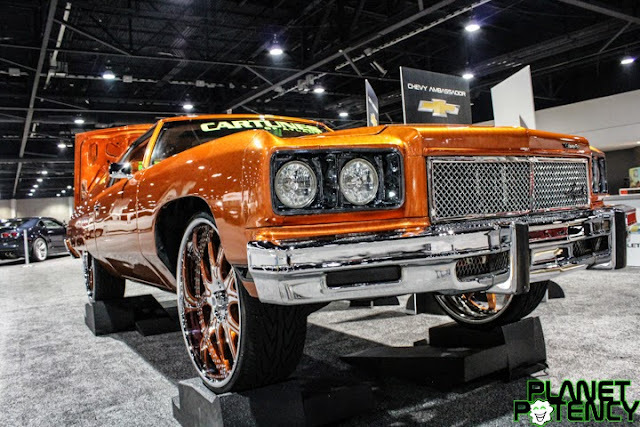 The 10th Annual Car & Bike Show hosted by V103 & WAOK was packed with thousands of spectators and hundreds of local Car Clubs, Automotive Enthusiast, Motorcycle Enthusiast and Motorcycle Clubs. 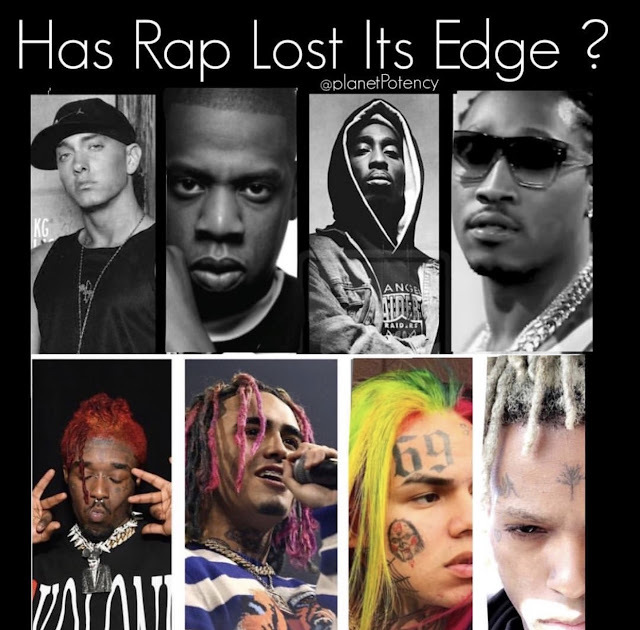 It was definitely a show you did not want to miss. 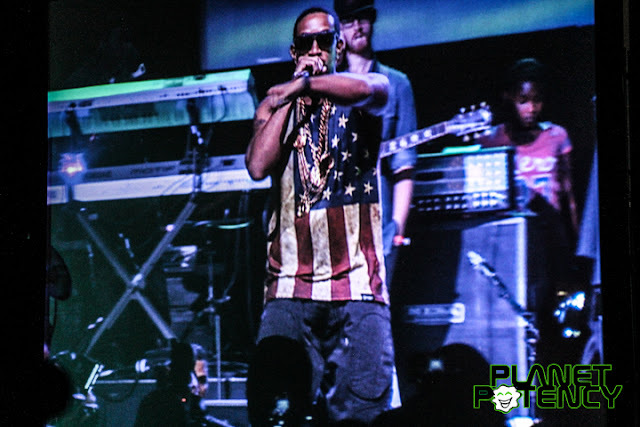 LUDACRIS headlining the event, performed some of his biggest hits including "Welcome to Atlanta", "Move B**ch", "Splash Waterfalls'', "Stand Up", & "My Chic bad". 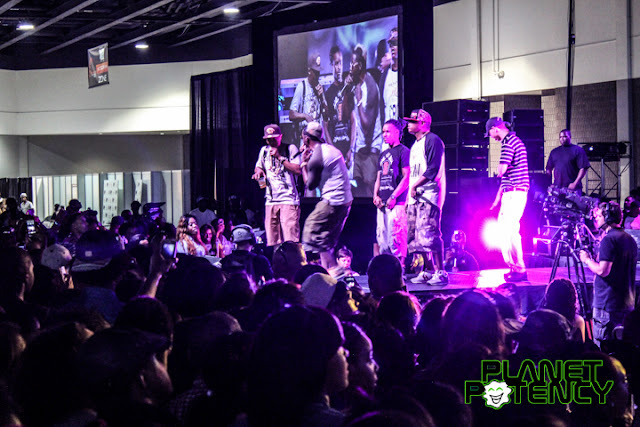 Bringing out guest performers Shawty Lo and Jermaine Dupree. Ludacris began his journey into the Music Industry as an intern for V103 and has become a World Wide Celebrity. 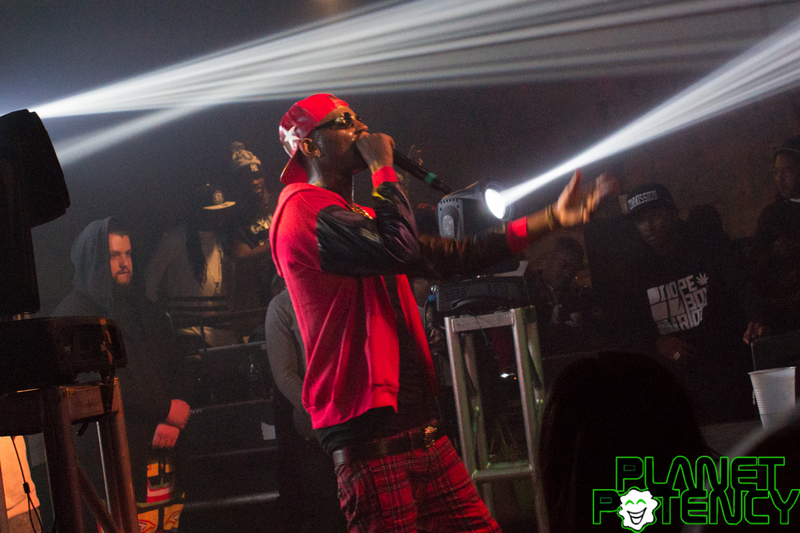 The crowd goes crazy when the "King of the South" hits the stage. TI on stage with Young Dro. 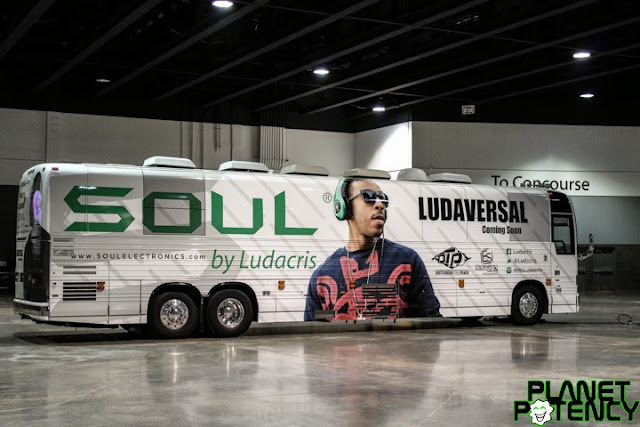 "I wonder if Luda was on that bus during set up."